Ayrshire and Arran is set for a major jobs boost after it was confirmed that over £240 million is set to be ploughed into the local economy. 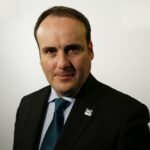 The long-anticipated Ayrshire Growth Deal will now become a reality after the UK and Scottish governments confirmed they would each invest £100m into a package of projects. The deal is likely to create thousands of jobs, bring £2billion of investment into the area, improve local infrastructure and breathe new life into the local economy. It will also help support the wider Scottish and UK economies. Arran is most likely to benefit from a major bid to enhance Ayrshire and Arran’s coast and capitalise on the superb opportunities that areas harbours and ports provide. The proposed projects will make a major contribution to the delivery of national tourism strategies such as ‘Awakening the Giant’ (marine tourism) as well as providing opportunities to address issues such as the provision of land for the development of new housing. 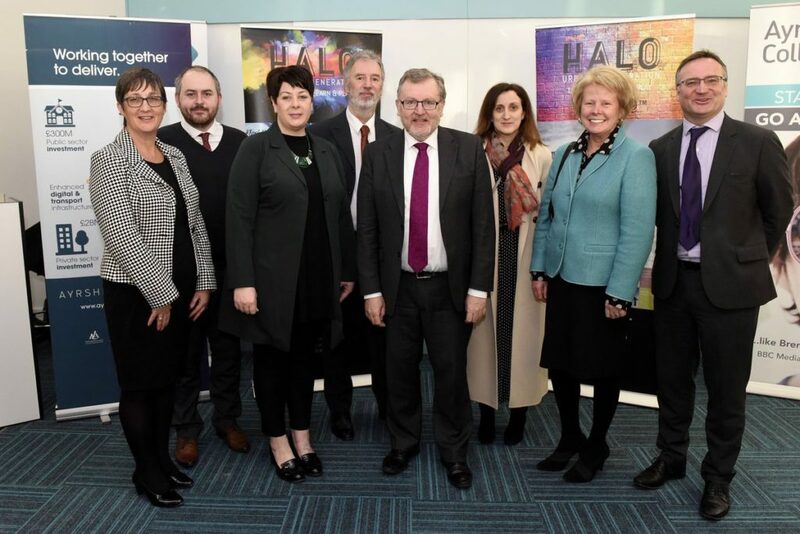 At a visit to the Halo site in Kilmarnock last week Scottish Secretary David Mundell MP confirmed the financial package agreed by the UK government. And in parallel the Scottish government, who had already made clear their commitment to the drowth deal, announced that they too would match the funding confirming they would also invest £100m. Mr Mundell MP was joined on his visit by the three Ayrshire council leaders, chief executives and representatives of the growth deal team from both the public and private sector. Mr Mundell said: ‘The UK Government’s £100 million investment in the Ayrshire Growth Deal will be transformative for the region, boosting jobs and prosperity right across Ayrshire. This brings UK government investment in growth deals in Scotland to £1.2 billion, a huge commitment to growing Scotland’s economy. 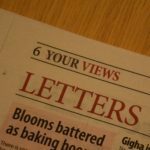 The three Ayrshire Councils will commit financially to the deal with their investment likely to be around 20 per cent of the overall package. 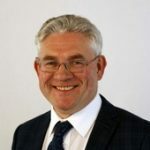 Councillor Joe Cullinane, leader of North Ayrshire Council, said: ‘This has been a real collective effort by the three Ayrshire councils, cross-party politicians, the public and private sector and many other partners. ‘We are thrilled to have now received this confirmation of funding from the UK and Scottish governments and are excited to say that that work will start on these projects this year.